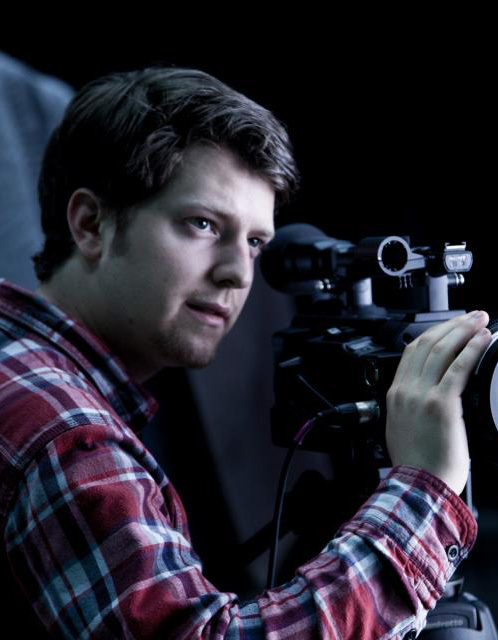 At the age of 25, Joel Ashton McCarthy is an award winning filmmaker who has completed two feature films, multiple short films, and a web-series. His latest work as a director is the award-winning Crazy 8s short film I Love You So Much It’s Killing Them. Joel’s micro budget feature films Taking My Parents to Burning Man Shooting The Musical were both award winning, and popular in the North American festival circuit and sold to reputable distribution companies. In his working life, Joel works with his two business partners at This is a Spoon Studios, shooting branded content, commercials, and travel documentaries.